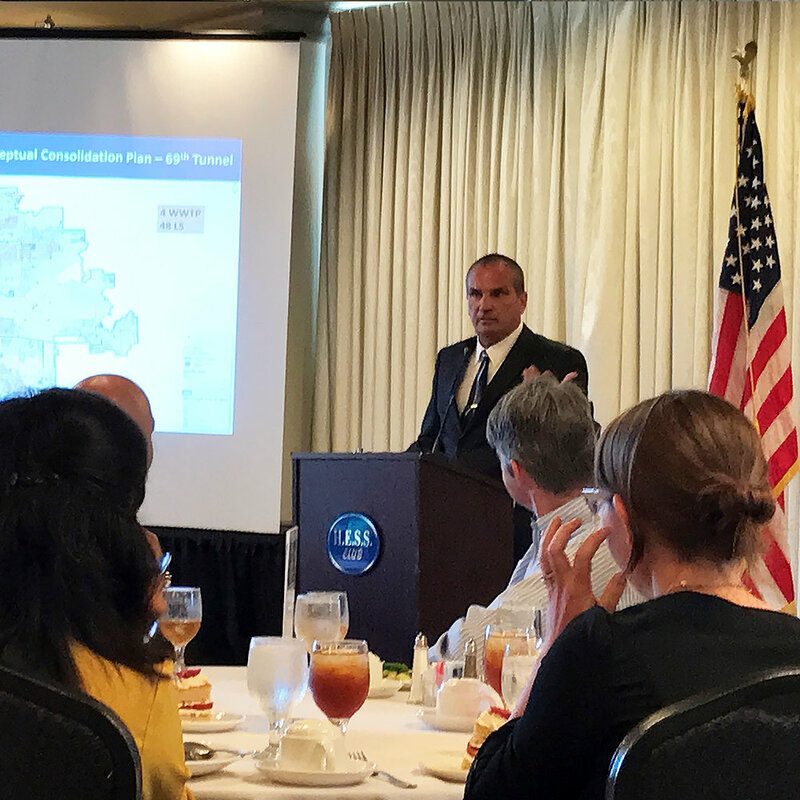 UCTA Gulf Coast June Luncheon Speakers Share Upcoming Wastewater Improvements for City of Houston — Binkley & Barfield, Inc. Feature speakers Clarence Wittwater, Assistant Director of the Department of Public Works for City of Houston and Shannon Dunne, Senior Assistant Director of the Department of Public Works and Engineering for City of Houston discussed upcoming City of Houston wastewater tunnel projects that will greatly reduce the number of facilities needed to for City operations and maintenance. The UCTA was founded in 1992 to promote education, training, research, development and information concerning traditional, trenchless and rehabilitation technologies and to promote the use of these technologies.